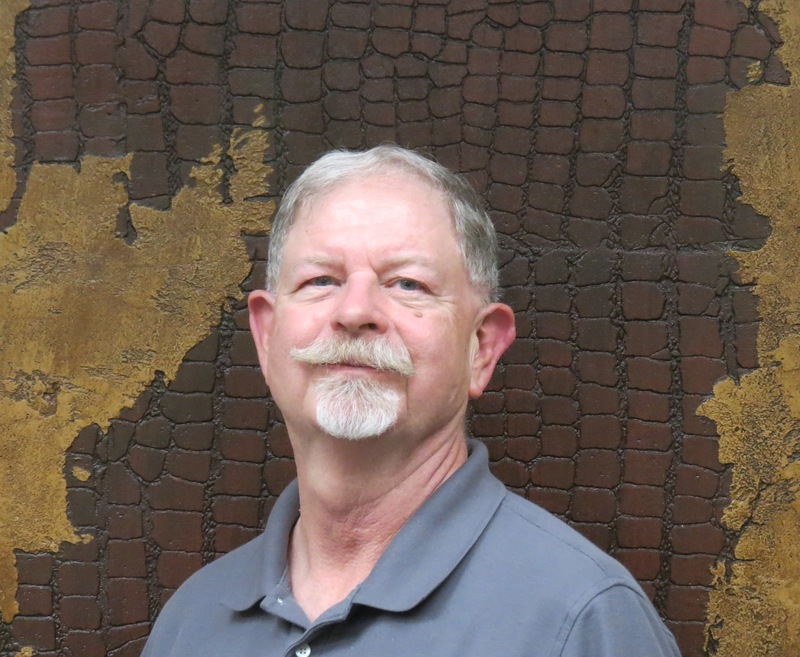 With formal OSHA training, a degree from the University of Arkansas at Little Rock, as well as his leadership in ‘on the job’ safety programs, Steve brings a great deal of information to the class room in his role as a HAZMAT safety specialist. parts manufacturer, has uniquely prepared Steve to help your team become safety literate and safety savvy from a very practical employee involvement viewpoint. take with them in their everyday jobs.